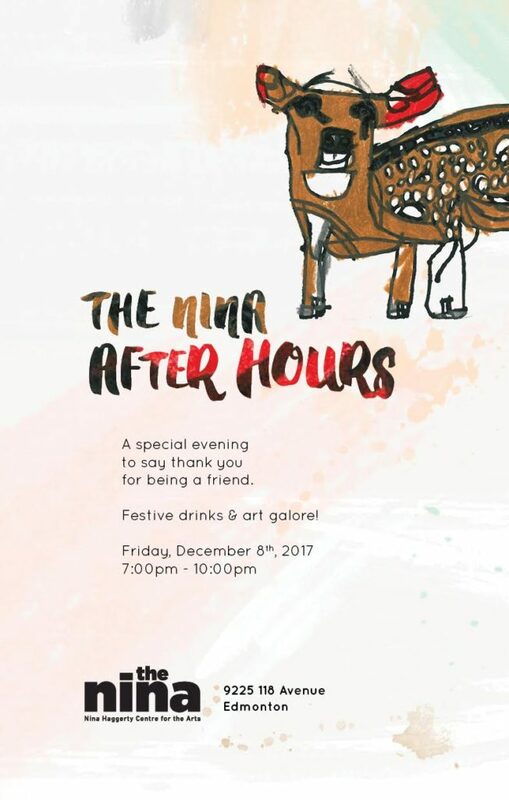 A special evening to say thank you for being a friend of the Nina. Stop by for a glass of wine and cross a few things off your Christmas shopping list. Find unique and one of kind art and take it home with you!